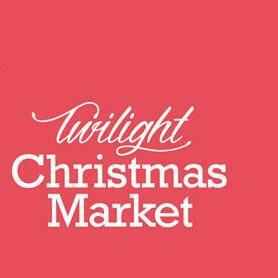 A fun thing to do with the family is to go along to the Mosman Twilight Christmas Market which is held at Mosman Square / Village Green on Thursday 6 December from 4.30-.9.30pm. There will be live entertainment, gifts to buy, a great selection of fine foods and of course Santa will be there for the kids. For further information please visit mosman.nsw.gov.au/markets or call 9978 4178.